Hi everyone! 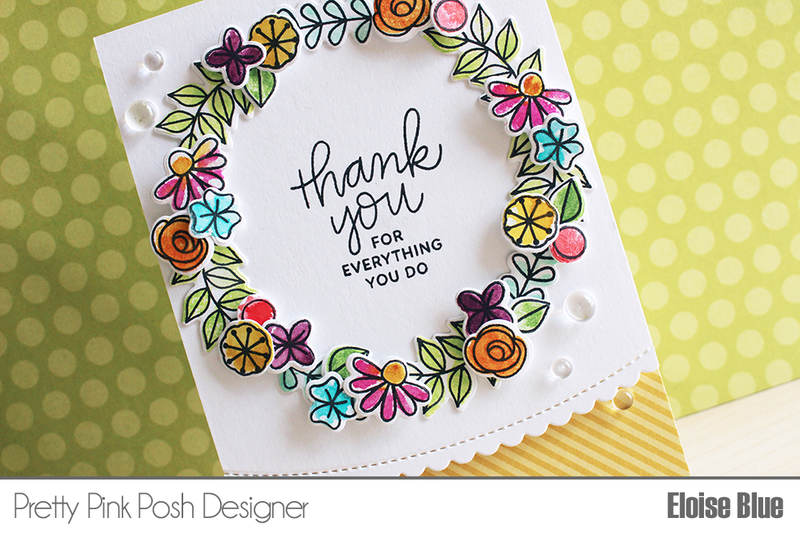 I'm up on the Pretty Pink Posh blog today doing a fun watercolour stamping technique along with creating a wreath using the new Bold Blooms and Build A Bloom stamp sets. This is one of my most favourite stamp sets of the entire release and I hope you enjoy the video. It's linked below. Thanks for stopping by and make sure you stop by the blog for more information!